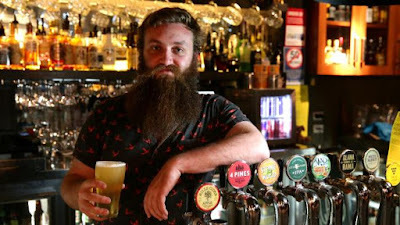 If you are a craft beer enthusiast, Sydney is the place for you. 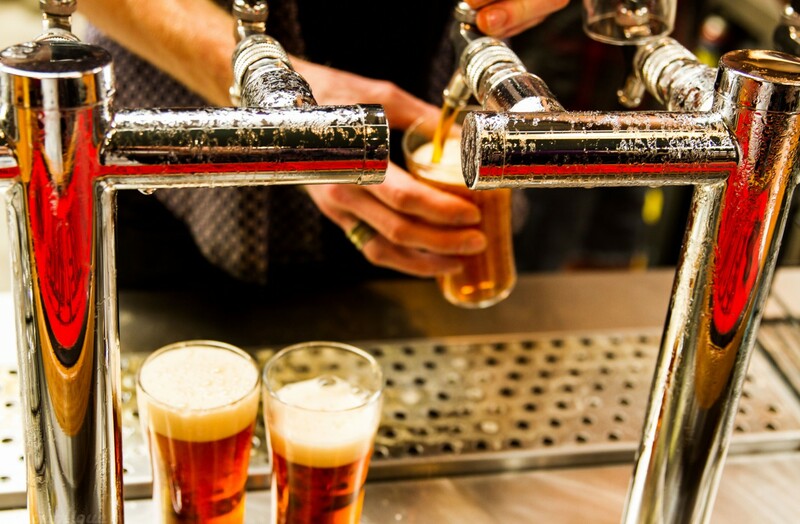 There is a rise in the popularity of brewing craft beer and you can find a quality brew on every corner. Although you are bound to find great beer wherever the road takes you in Sydney, there are a few spots that are a beer lover’s haven. 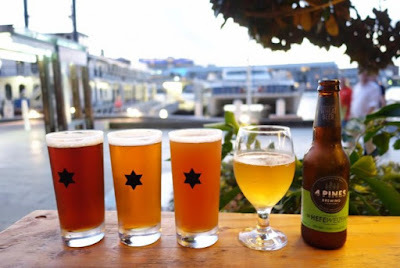 Next time you find yourself craving some crisp cold craft beer in Sydney go to one of these few places, you will find quality beer and a cool atmosphere. Young Henrys is a small brewery with a big following. In 2012, two people came together over their love of beer and desire to create something special. As a friendship was born so was a place for beer enthusiasts. 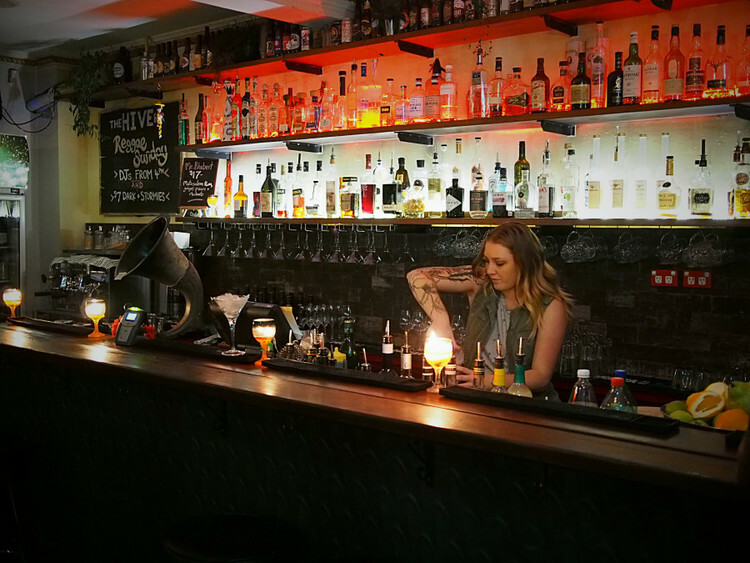 At the Young Henrys brewery, you will find a tasting bar where you can enjoy some good beer along with some great tunes. The bar is open seven days a week and you can visit them try their new brews right where they are made, fresh as they come. They are also known to host great bands; so, if you enjoy a good gig, be on the lookout when planning your visit. 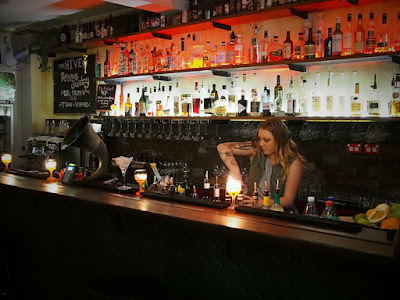 This cool spot in Erskineville is a not just any craft beer bar. This is the place where you can enjoy getting to know the works of local artists while having a pint. The Hive Bar offers more than forty bottled craft beers and the best of local breweries on tap. The walls are covered with posters and murals by local artist, they host movie nights on Mondays and an open vinyl nights on Wednesdays. So, pick a night and enjoy your favorite form of art, or try your hand at being a DJ. If you are not sure about your choice of beer, the friendly and well-informed staff is always there for the customers so don’t hesitate to ask for a recommendation. 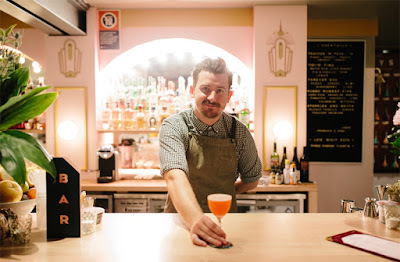 Darlinghurst is Sydney’s new hip neighborhood where the locals love to spend their nights and Della Hyde is their favorite spot. If you enjoy your pint as much as you enjoy a good gig, look no further than Della Hyde. The interior of the bar is something else. Inspired by Wes Anderson’s films and hotel bars of the past it will keep you looking around in awe. However, the real reason one must not miss out on a visit to Della Hyde is the menu. 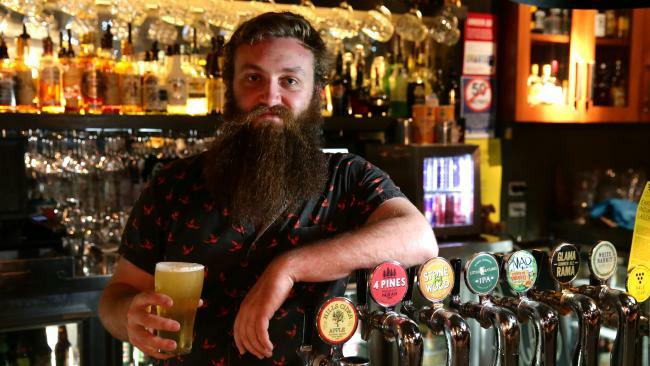 With a range of craft beers and some tasty grub, this bar’s menu is second to none. Beer Deluxe is a bar owned by beer lovers and created as a safe place for beer lovers alike. 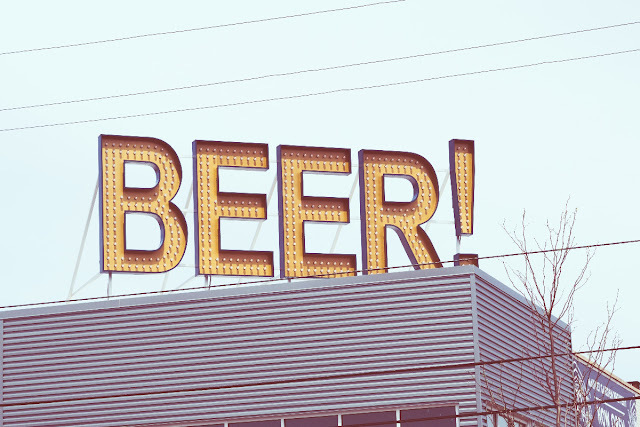 Here you can find more than one hundred fifty craft beers from all over the world. The bar itself is quite beautiful but its view is the real knockout. Order your beer, take a seat on the deck, and take in the views. From the deck, you can see the whole harbor. Get to know different cultures through their finest craft beer and watch the sun disappear as you relax in Beer Deluxe. This is the bar where only the best can survive. The best craft beer that is. Dove & Olive is known for its Craft Beer Fight Club. This is a truly special event for all beer lovers. During Craft Beer Fight Club two micro-brewers are competing to get their brew on tap for one month. Both brewers get to present their beers and the customers decide who is the best brewer. Through this exciting process, the bar is making sure to feature the best of the best and regularly offer something new to its customers.